The war memorial is built into the wall on the west side of the churchyard. It is made of stone and consists of a cross surmounting a plinth and was designed by Charles Spooner of London. It was unveiled by W. H. Mason of Morton Hall and dedicated by the Rev R.D. Foster, the Rural Dean of Retford, on 15 December 1920. HE LOVED ME AND GAVE HIMSELF FOR ME. 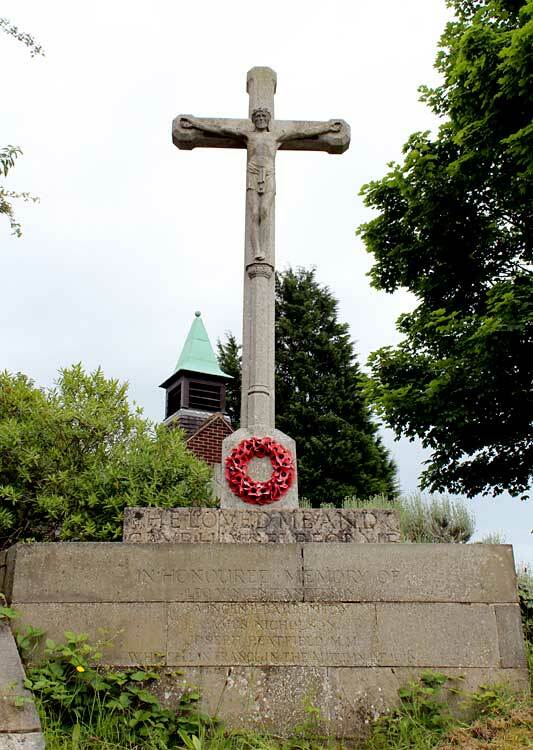 Information on the men listed is available on the Nottinghamshire Roll of Honour website. 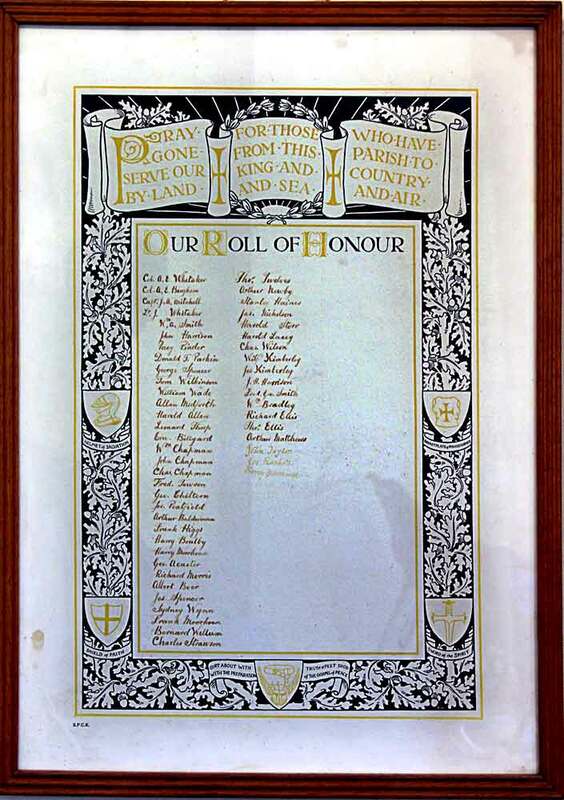 A framed First World War Roll of Honour is displayed inside the church on the north wall, immediately adjacent to the main entrance.